hd00:151 2 3 countdown animation for opening video. 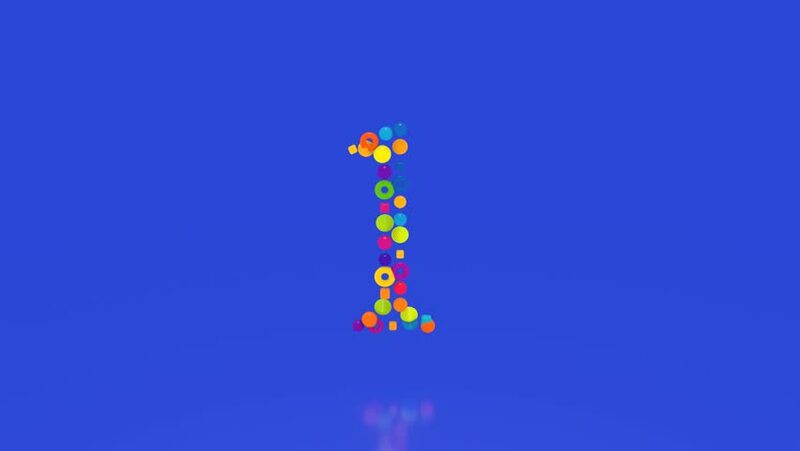 hd00:063d render animation with colored balls creating Z letter on a white background. hd00:58CIRCA 2018 - A biplane does a slow motion roll stunt during the bi-annual air show at Hill AFB, Utah with smoke trailing behind.